This, according to Sebi Chairman Ajay Tyagi, will “reduce the cost of investing in mutual fund of investors”. At present, mutual funds are permitted to charge additional expenses of up to 20 basis points of the daily net assets of their schemes in lieu of the exit load credited in the scheme. The board of the Securities and Exchange Board of India (Sebi) on Wednesday approved reduction of additional expense for mutual funds to 5 basis points from 20 basis points. This, according to Sebi Chairman Ajay Tyagi, will “reduce the cost of investing in mutual fund of investors”. 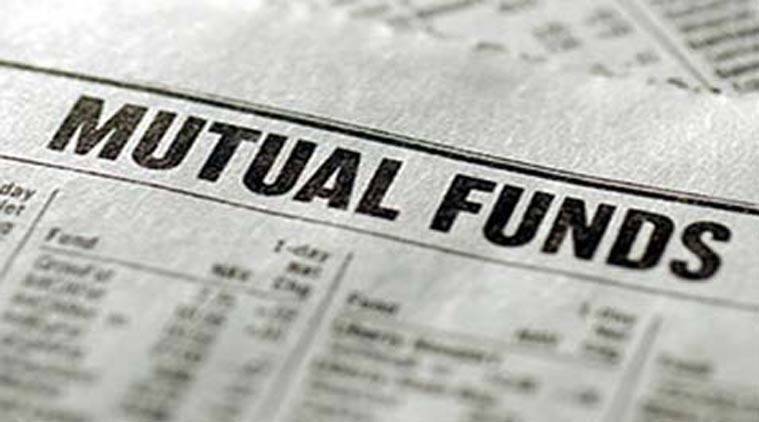 At present, mutual funds are permitted to charge additional expenses of up to 20 basis points of the daily net assets of their schemes in lieu of the exit load credited in the scheme. Based on data and the recommendations of Mutual Fund Advisory Committee (MFAC), the board has approved the proposal to reduce the maximum additional expense allowed for a scheme to 5 basis points, the regulator said in a statement. Apart from this, the Sebi board also approved proposals to strengthen algorithmic trading norms in the country. Among the new proposals, stock exchanges have been allowed to introduce co-location services on a shared basis to reduce the cost for trading members. Tick-by-tick data will be provided free of charges and the exchanges will allot a unique identifier to each approved algorithm for better surveillance and to establish an audit trail. Tyagi said that the Sebi probe into the alleged violations of norms by the National Stock Exchange (NSE) in algorithm trading is at an advanced stage. “We are on the job. We also understand the importance of the issue but we have not yet completed the probe,” said Tyagi. The NSE is facing allegations that some brokers got preferential access to the trading system through the co-location facility (where brokers can buy “rack space” for their servers) at the stock exchange, early login and “dark fibre”, which can allow a trader split-second faster access to the data feed of the exchange. Even this split-second faster access is considered capable of bringing huge gains to a trader. The allegations of unfair access were first made by a whistleblower in January 2015. The whistleblower wrote to securities market regulator Sebi, alleging that a few brokers were able to log into the NSE system with better hardware specifications while engaged in algorithmic trading, to their unfair advantage. Algorithmic trading, or “algo” in market parlance, refers to orders generated at superfast speed by the use of advanced mathematical models that involve automated execution of trade. Sebi also announced measures to strengthen the equities derivatives market. The measures include physical settlement for all stock derivatives in a phased and calibrated manner for greater alignment of the cash and derivative market. The regulator enhanced the entry criteria for introduction of stocks into the derivative segment in line with the increase in market capitalisation. The existing criteria like market-wide position limit and median quarter-sigma order size have been revised upward from the current level of Rs 300 crore and Rs 10 lakh respectively to Rs 500 crore and Rs 25 lakh respectively. An additional criterion, of average daily ‘deliverable’ value in the cash market of Rs 10 crore, has also been prescribed. The enhanced rules are to be met for a continuous period of six months. The stocks which are currently in derivatives but fail to meet any of the enhanced criteria would be physically settled.